Just Install EX File Explorer In your phone and remove preinstalled apps in any android phone/device.read our tutorial and delete preloaded apps easily. 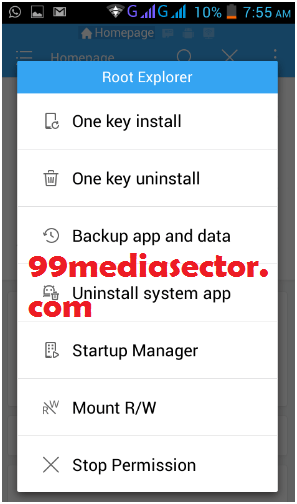 This Simple Guide will help you to remove Preinstall apps In Android Device and you can remove useless [blotware] easily within a single click. 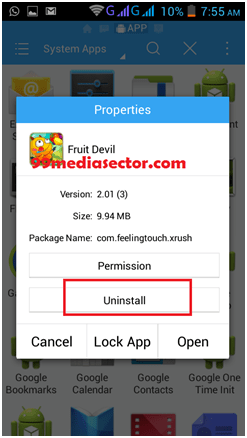 Don’t Miss : How to remove preinstalled apps in android without root? We all know how to uninstall any app from android phone and we can perform this task easily.but have you ever try to uninstall those apps that came preinstalled on your device by your mobile provider or as a part of android itself. If not, then try to remove preinstalled apps from your android device? i am 100% sure you can’t remove them but you can disable blotware/preinstalled apps on your device. And that’s not a complete solution of this problem. Remember nothing is impossible in the world .removing unwanted or preinstalled apps can be tricky but not impossible. 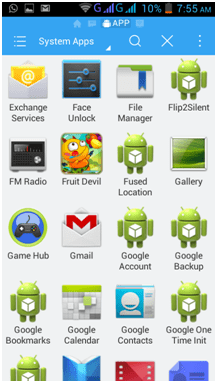 Be with us and remove all preinstalled apps from android device and make free your android phone from blotware. Blotware known as pre-loded apps, pre-installed apps and pre-installed and most of them are useless for any android users ,provided by manufacture or android itself.and the worst thing about blotware is that it consumes the system resources ,storage space and ram .seriously its not easy to remove preinstalled apps in android because your manufacturers do not make it any easier. You can remove blotware if you have a root permission because blotware is hidden in system folder,which you have no permission to access. Before deleting or removing all blotware or preloaded apps from your android ,you have to know why you want to get ride on blotware in android? As I told you blotware consume the important and valuable resources.if there is any preinstalled game app in your android that means its taking space on your phone storage and using RAM ,while internet connected apps could be eating into your monthly allowance and you can’t stop them . Most important its consuming battery continuously of your phone without your permission and we all know how much its important. So remove preinstalled apps in android and get extra free space from phone storage and speed up your android phone. Save your battery life and improve performance for your phone. This trick is more important for those who are using Low memory [Low RAM] android devices. If you want to delete or remove preinstalled apps in android without root your device then sorry for say but its impossible .deleting is impossible but you can disable them any time or if you are using older version of android then there is an option to hide them. 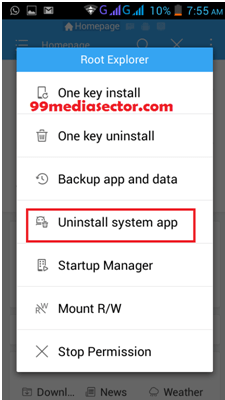 By using this method you cant delete the app permanently ,but it will stop running on your device and never will be display in your phone until you perform a factory reset. Undoubtedly this is a great solution if your phone is not rooted.now you can stop running the apps but cant free the space form your device storage. Same as some apps can’t be disable in this way. If you are facing the same above problem and unable to disable the app then go to our next Method and remove any type of app from your android device in a single click. This is 100% working trick to remove preinstalled apps in android phone. But you can do it if you are using rooted android phone. There are many myth about root. But in my personal view rooting is safe and helpful to perform many other task. Which you can’t do with your non rooted android phone like you can change android IMEI ,can crack Wi-Fi password ,can increase memory of your android phone ,can remove preinstalled apps ,can change OS, can browse your phone with PC etc. But remember mobile rooting is only for developer purpose to access the root directory .before doing anything on your android make sure are doing all things in right way .otherwise it can be harmful for your device. Ok now if you wish to remove preinstalled apps in your android then root your android first. As I told you can root any android with simple steps. There is no any universal technique to root android device. You have to apply different type of method to root your phone. 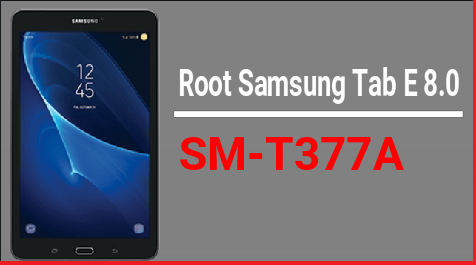 Rooting method depends on many factors like your android version, their technology, which version of root software you are using to root android. Still want to root your device then read our older post and find two different methods to root your android device. Choose one of them according to your comfort, here you can root android with Pc or Root android without pc ( With App). Most of user wants to root android device without pc. For this just install FarmaRoot Tool app and root your device just in a single click. After rooting you can access the root directory of your android device and can make changes like a developer. Farmaroot Is one of the oldest and best working root app.it was my first rooting app . Rooted android phone is the prime condition to delete preloaded apps permanently. 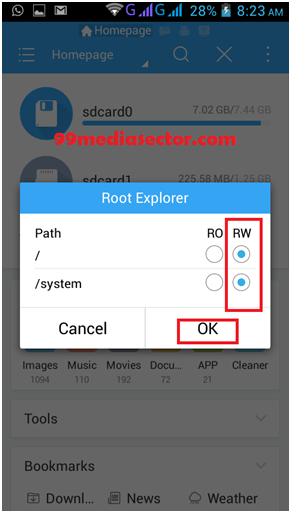 If you have rooted android phone then lets see how its easy to remove preinstalled apps in android phone and get ride on blotware by access the root directory. Just install a new app on your android device and make free your device from blotware or unwanted preloaded apps. Here you can download NoBlotfree app ,System app remover ,Titanium Backup Pro Key and ES File Explorer . But here we are recommending to use ES File Explorer.you can find ES file explorer app in your friends and family member phone .everyone have this app but no one uses it with full potential. After root your android device now you can open many other interesting function in this app. you can crack w-if password, can access your android with pc, can browse root files and can remove preinstalled apps easily. How to change IMEI number without root? How to change imei number of any android phone? How to increase RAM in android? Now lets see how to remove preinstalled apps in android with the help of ES File Explorer. Simply go to play store and download ES File Explorer. After enable it now click on “Root explorer” option and new window will be open in front of you. Now click on “Mount R/W”.its a read and write permission. Now click on RW option in next step. Now again click on “Uninstall System Apps” option in the same window. Now you can see all apps including the system apps (Pre loaded apps). Select the app which you want to remove. Here you can see an “Uninstall” option which is not possible in normal mode (Without root). Just click on “Uninstall” and that’s it. Repeat for any other apps you wish to remove from your phone. Now you can remove preinstall apps any time with the help of ES file explorer after rooting your android device. However there are lots of other method to remove preinstalled apps in android but it’s impossible without rooting your android device. But here in this post I described a latest and easiest method to remove preinstalled apps in android phone. After root your device you can perform many interesting and hidden task with your android .so root your android first. 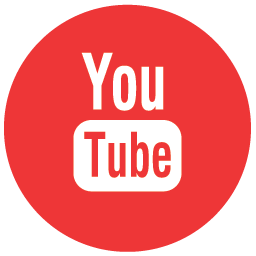 If you want you can follow us on our YouTube Channel [New Information Era] for more interesting videos & updates . How To Add Language Translator In WordPress Site? 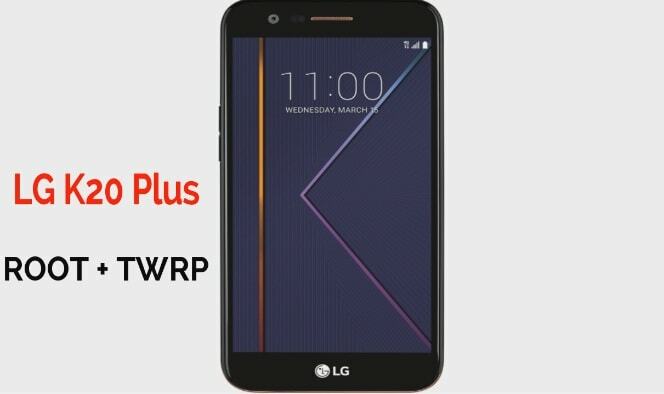 [No factory reset] -How To Unlock Pattern Lock Without Losing Data? hope it will helpful for you to ride over third party apps.